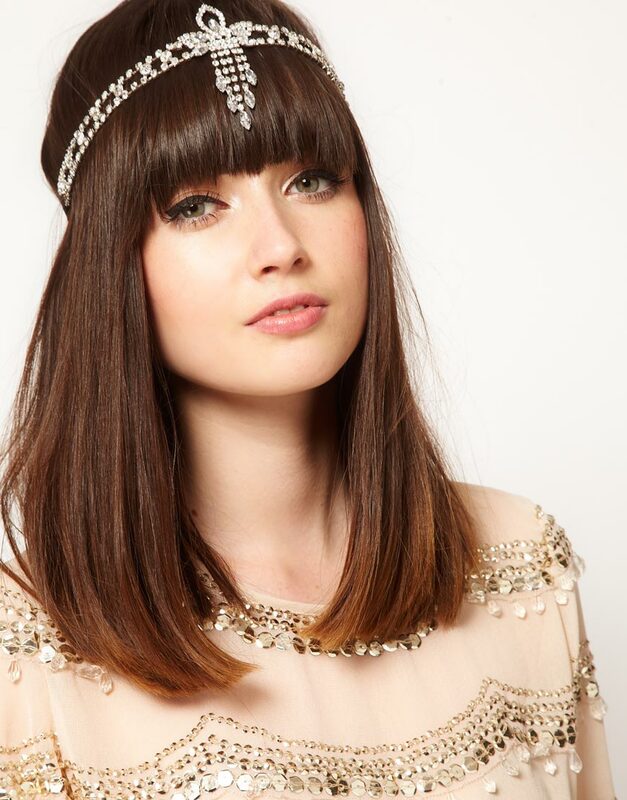 I’ve done the hard work for you and picked the three best blinged-up accessories you need now. I’ve been looking for a cool beanie for a while now. I actually bought the not-so-new bf an over-sized one for Christmas so that I could casually borrow it. Now I won’t have to. This beanie is simple, would go with everything and is different due to the gold metal detailing. I love how tough it looks. I love nothing more than statement jewellery. It’s a guaranteed conversation starter and dresses even the plainest of outfits up. This necklace is no exception. 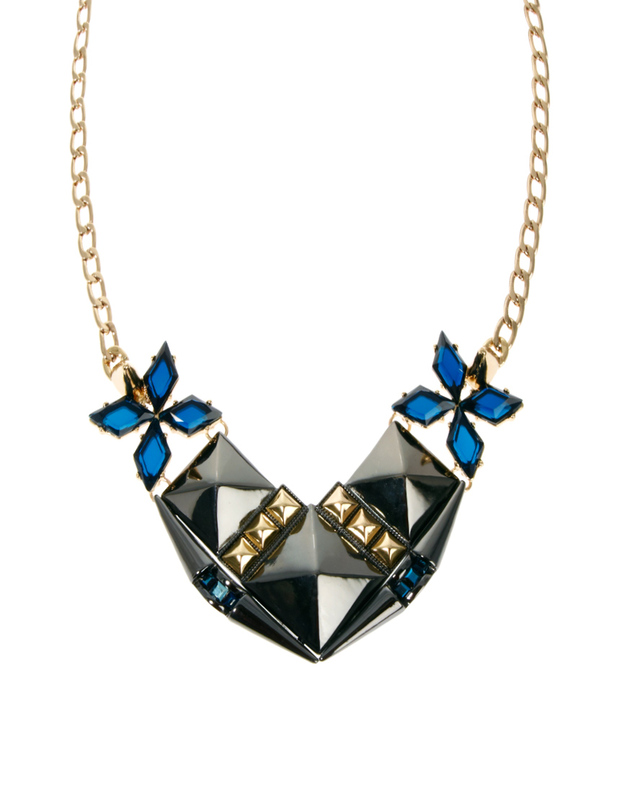 The giant black gems have a tough edge while the blue flowers feel more dainty and striking. I’d wear this with a simple black tee or white shirt, to really make the colours pop. I’ve always wanted to wear a headdress like this one. It looks so delicate and soft, neither of which I usually am. I feel like it needs to paired with a 20s-style flapper dress, something slinky and silky in the softest of tones. Although I’d be equally as happy to wear it around the house in my pyjamas. These are my three favourites, but how about yours? "Want it on Wednesday: 3.1 Phillip Lim Leather Overalls"
"How I Wear Sequins: Around My Neck"